Are you planning a trip and need to find the best accommodation service in London? 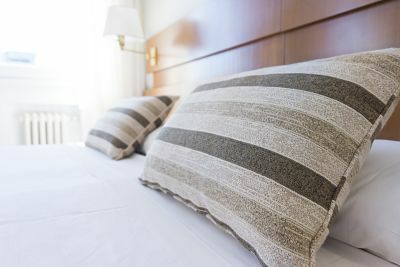 If you need to travel due to work or you just want to spend a little time away from home to switch off, there are many guest houses in London offering a great service. From Infoisinfo we want to help you to find a nice and cheap guest house and we’ve prepared a list with the best guest houses accommodation in London. Comments and valorations from other clients are also availabes in the website to guide you better and it would be nice if you share your opinion too in order to help others.